Below are some unsolicited testimonials from people who have used our products. "I wish to purchase eucalyptus and lemongrass shampoo and conditioner." "Hello, what wonderful products your Eucalyptus and Lemongrass are ... how delightful. I stayed in Sydney and they were in the room and of course now I would like to purchase some. Your advice would be appreciated so I can place my order. Thank you for such beautiful products." "Dear Sirs. 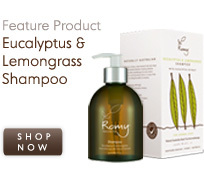 In occasion of my holiday in Australia I tried your products ‘eucalyptus & lemongrass’. Can you please inform me how and where I can buy them in Italy?" 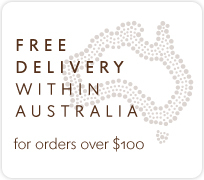 "I’m looking to buy the Eucalyptus and Lemongrass Creamy Bath but can't find how on your site. 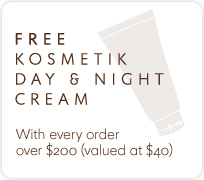 There is a 'buy now' button on your Romy Beauty site but it doesn't take me to the product. Can you let me know if it is available. I also want the room spray too." "I recently used your eucalyptus lemongrass bath gel in a hotel we stayed at in Palm Cove - I was wanting to know if you sell large sizes of the bath gel or if you do a shower gel/liquid soap in this range?"